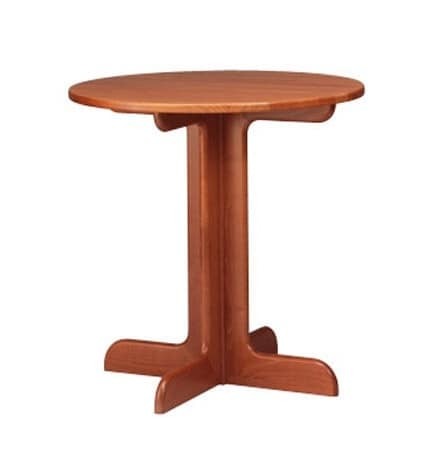 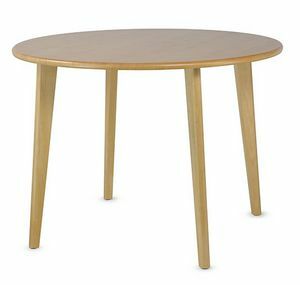 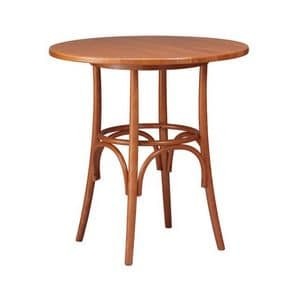 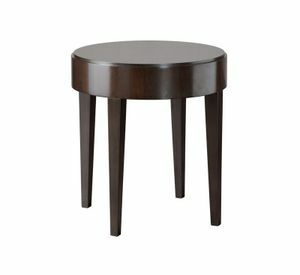 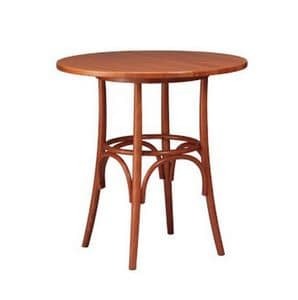 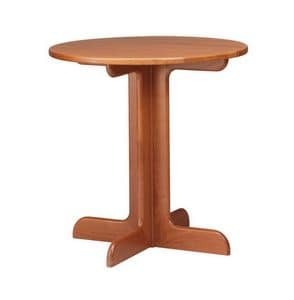 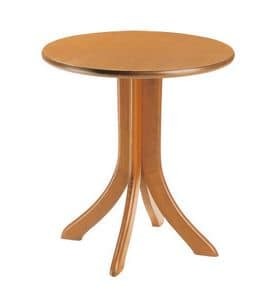 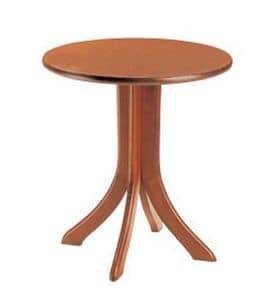 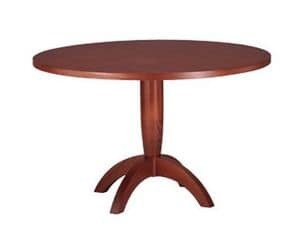 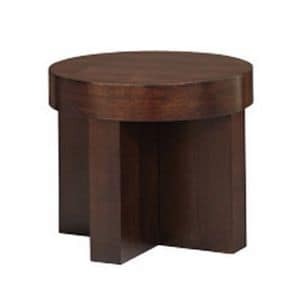 Round bar table with beech wood base. 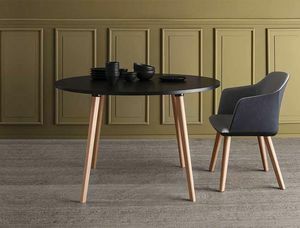 Table top available in melamine, laminate, veneered, and solid wood. 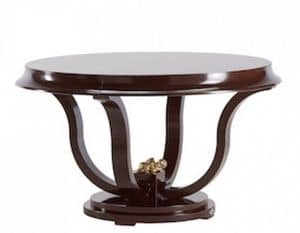 Suggested top: max diameter 100 cm or 100x100 cm.